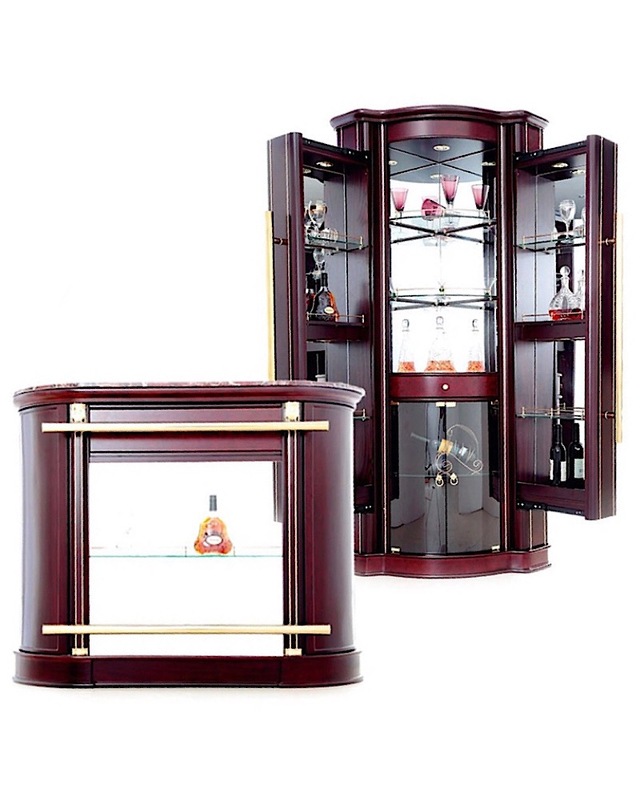 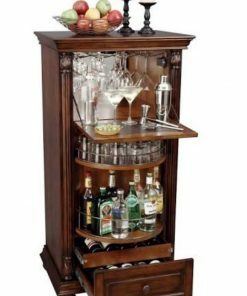 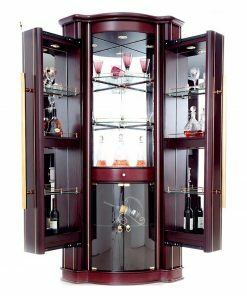 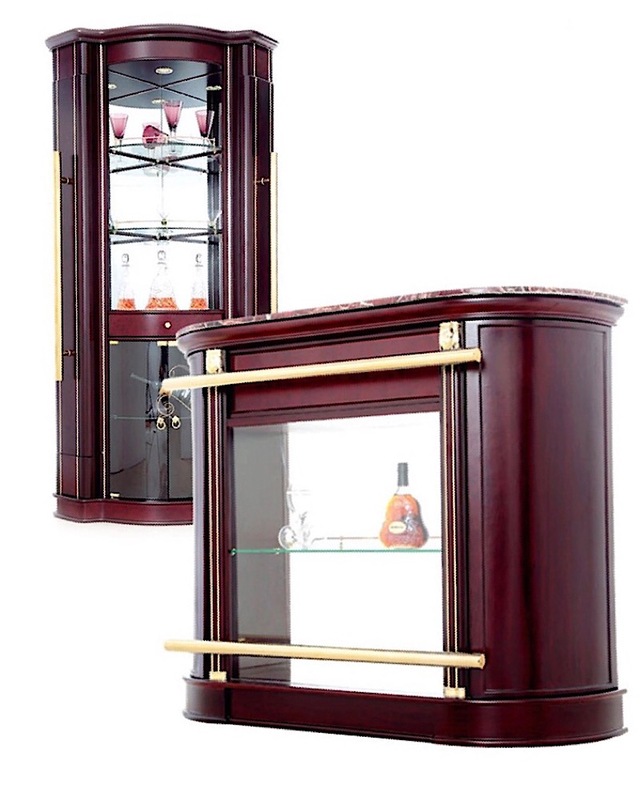 Beautiful corner bar cabinet with brilliant design concept. 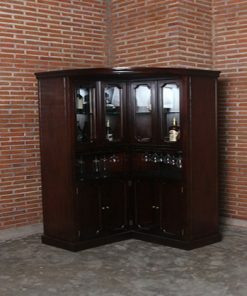 A small piece with lots of features like down lights, tempered glass shelves, glass door and pull in & pull out doors. 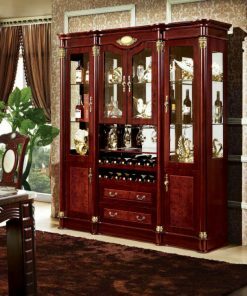 This piece doesn’t take much space and sits perfectly on the corner, It will surely add a classy look to any decor. 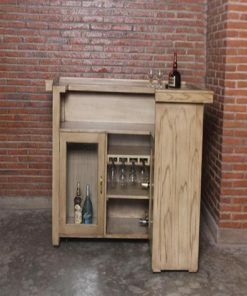 Bar Counter table is an excellent addition with your bar Mix and pour like a pro, and entertain guests in luxurious comfort. 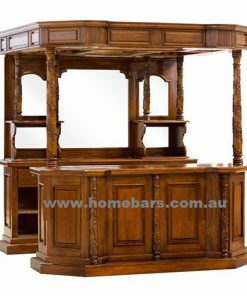 Packing Details/set 5 boxes – Cabinet comes flat pack with instructions to build.